You know what it is, you know how much you love it. 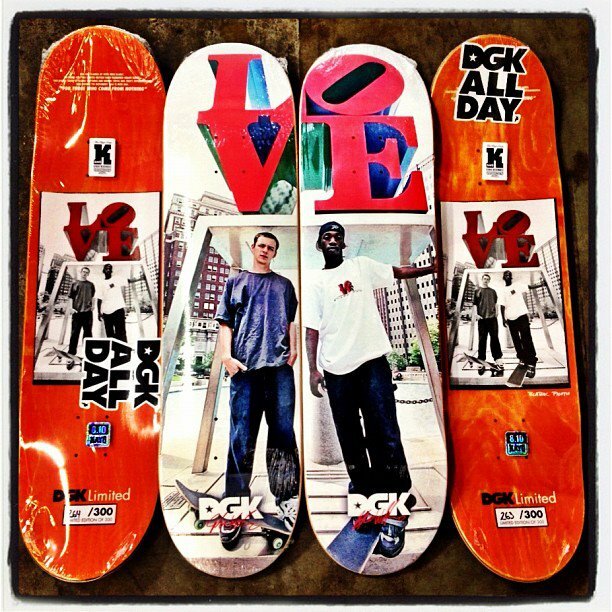 ITS BACK ON, Thrasher has done it again and this will be the most amazing one yet. Kicking off september 7th. The Vans downtown showdown is held every year in various locations around the world. This year amsterdam was chosen and Blueprint, Toy Machine, Spitfire, Palace, Jart, Flip, Element and Antiz all created obstacles for the competition. There was also a bowl competition, heaps of variety, heaps of pro skaters killing it it sure was one hell of an event. Hit below to see some footage put together by Ride channel. 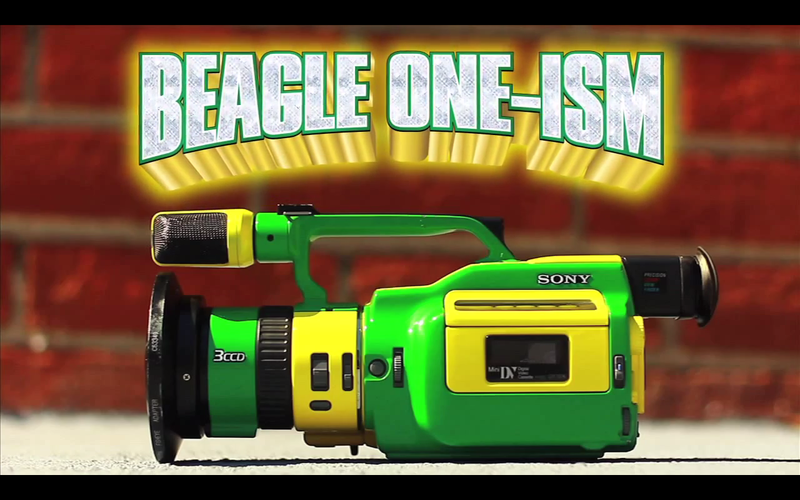 In the world of skateboarding you certainly get some interesting characters, but Beagle is definitely one-of-a-kind. He is one of the best skate filters on the planet, he is always down to help, be it personal life or getting you amped for skating. Hit below to watch “Tales of Bake and Destroy” its awesome and shows the man Beagle for the champ he really is. The aim is to build a contraption that gets hurled off a jetty with your crew and has to fly as far as possible… some barley even make it off the platform.